Staff Selection Commission release latest status update as on March 29, 2019. 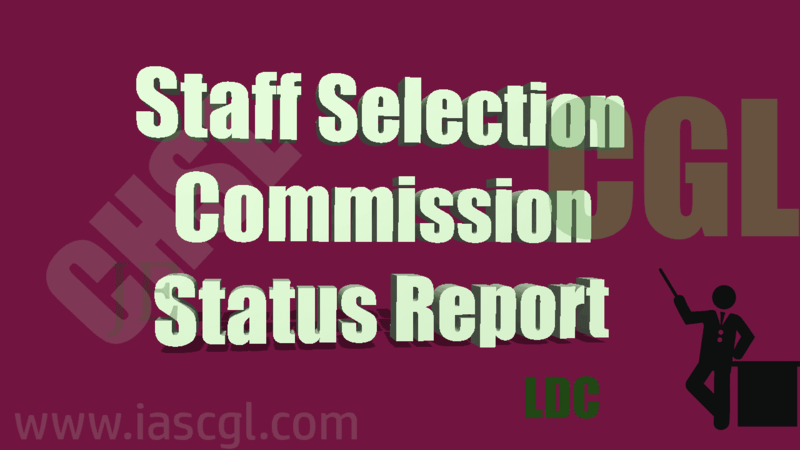 Staff Selection Commission released latest status update on March 29th, 2019. This status update consists important dates for various exams. Candidate can get this as pdf from the link given below.